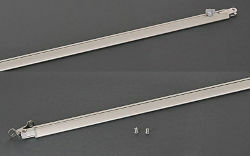 Left hand awning support leg for Fiamma F65S and F65L awnings from length 370 to 490. 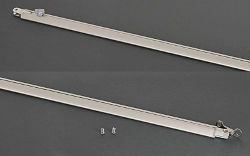 Right hand awning support leg for Fiamma F65S and F65L awnings from length 370 to 490. 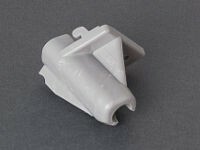 Replacement gearbox and winding eye for longer or older version Fiamma F65 awnings including Fiamma F65, F65 Top and F65 L awnings. Fiamma F65S left hand awning leg swivel. 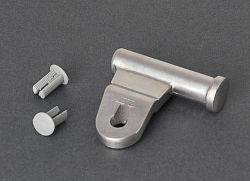 Metal part which fits to the top of the awning leg and fits in to the plastic swivel holder on the awning lead bar. Fiamma F65S right hand awning leg swivel. 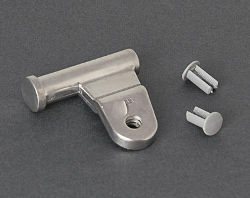 Metal part which fits to the top of the awning leg and fits in to the plastic swivel holder on the awning lead bar. Plastic swivel holder attaches the awning leg to the front lead bar on Fiamma F65S and F65L awnings. Left Hand Version. 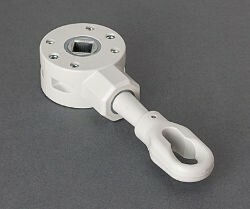 Replacement crank shaft and roller end for Fiamma windout awnings with 60mm diameter roller tube including versions of F45L and F65L.